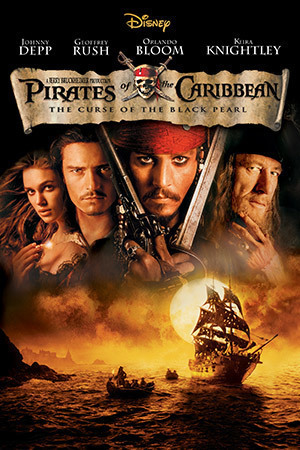 Pirates of the Caribbean…and Pirates in Acting! Wherever we want to go, we go. That’s what a ship is, you know. and a deck and sails. That’s what a ship needs. what the Black Pearl really is…is freedom . That’s what an actor is, you know. An actor is more than just lines, and cued tears and smiles. Those are skills an actor needs. 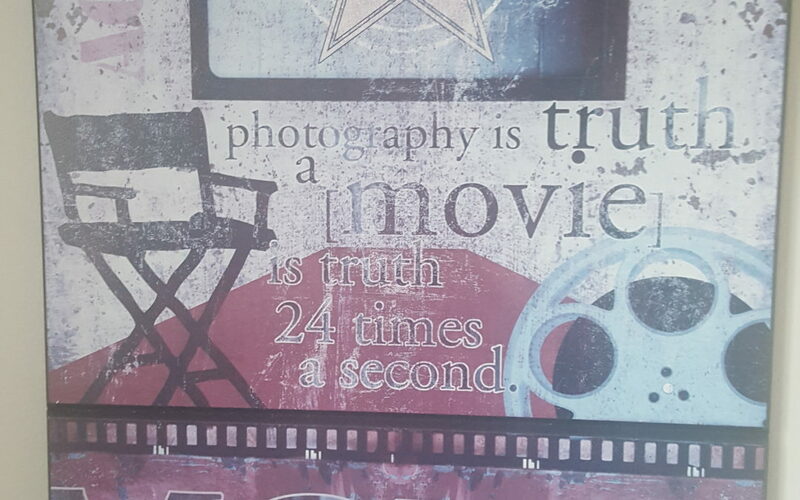 But what an actor is, what a great actor really is…is truth! My dream …to get an Oscar. 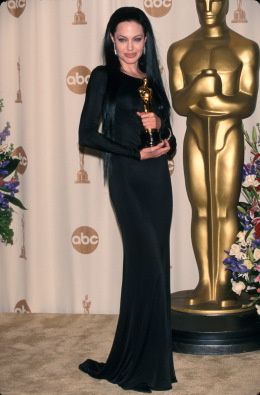 Here is a pic of me with my Oscar. (Okay, its Angelina Jolie but this is what I look like in my dream). This is a picture of my Oscar. 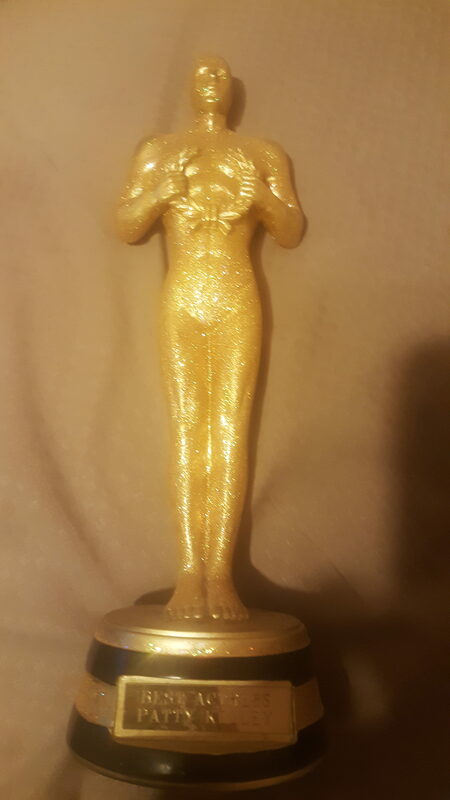 You will notice that my Oscar is shinier than Angelina’s. Apparently the academy doesn’t make them as well as they do at the store at Madame Tussaud’s! They should take lessons. However, another dream is me giving awards to my favorite actors who should have already gotten them but didn’t. Like Val Kilmer for Tombstone. 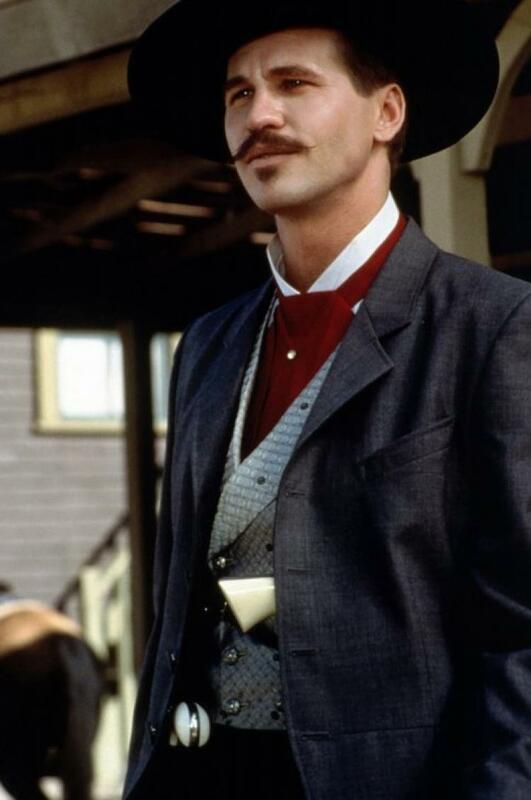 Okay, he probably wouldn’t have been dressed as Doc Holliday and carrying a gun while receiving it but, hey, wouldn’t it be awesome! Here is a picture of Michael T. Weiss. I am giving Michael T. Weiss an Emmy for The Pretender. Okay, he probably would have worn a shirt while I was giving him that Emmy but, again, hey, it’s my dream! Yes, it will be awesome when I am at the Oscars. 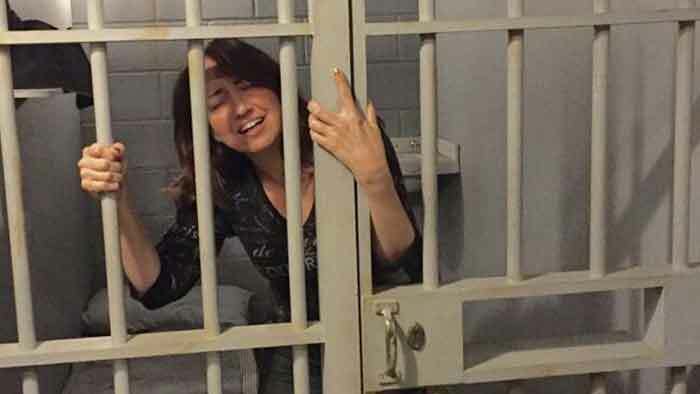 I was not actually in jail in this project but there was a jail cell there soooo…. Cool place as it also had an airplane set. We were using the hospital set which was cool also. These are just a few tips my acting teachers, Andrea and Lyle Hill, at Weist Barron Hill taught me. What does your character want? Do they want information, love, revenge – what do they hope to get from this moment in time. Where was your character before this moment – did they just have a car accident, just got out of bed, had a great day, got a pay raise at work, got fired from their job, hiding a bloody knife? You can see how that choice will affect your entrance and first line. Where is the transition and what happens? Problem solved, problem gets worse? Tag line – create a tag line if you can think of one that adds to the moment. (Don’t just say something to do it. It must enhance the moment. Something simple, just a few words.) One time in an audition the reader’s last line was “are you crazy or something?” The direction said that the actor should slowly smile. I slowly smiled and then looking straight into the camera said “Or something.” Casting laughed really surprised. Apparently although it was a simple tag no one had done that before. Do not underestimate your own originality. 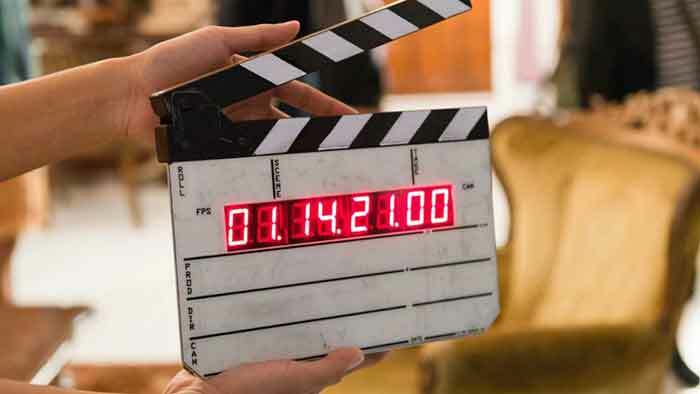 Always memorize your first and last lines so you can speak directly into the camera and they see your eyes. If you look at all of these things before auditioning you will do something that casting hasn’t seen before and it will be original.